Since its launch in 1948 the Morris Minor has graduated from dependable workhorse to cult car, and is now regarded as a classic to be cherished. 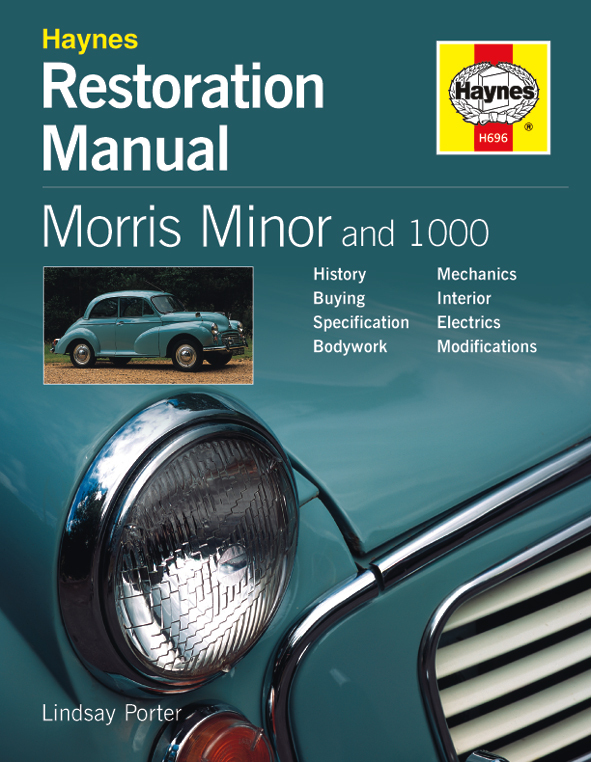 This book, covering all models, gives a basic history of the Minor, then advises how to find a good example and set about the restoration work. Particular attention is given to bodywork repairs (not least of which is the timberwork of the Traveller), interior/hood renovation, mechanical components, electrics, and updating specifications. The practical, how-to text is supported by nearly 850 illustrations.